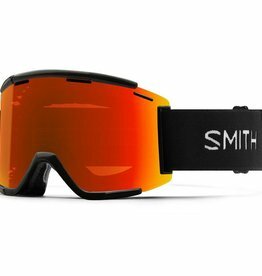 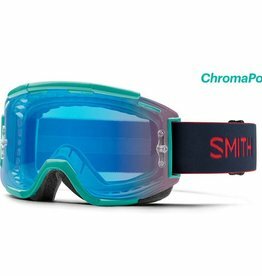 MTB specific goggle providing crystal-clear vision, maximum ventilation, excellent fit and helmet integration. 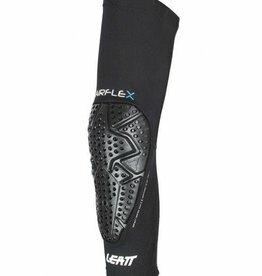 Durable protection providing comfort on the trail. 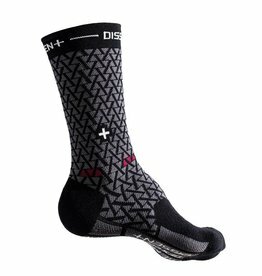 Warmth without weight. 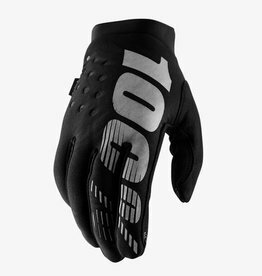 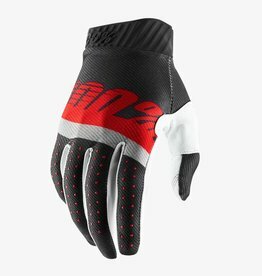 Mother Nature has met her match with this low profile glove engineered to keep you going fast in cooler weather. 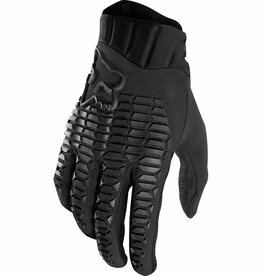 The Flexair gloves are a minimalist glove with an exceptional fit and lightweight feel. 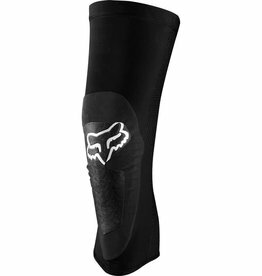 Fox's highest level of protection in an ultra-light pedal friendly design. 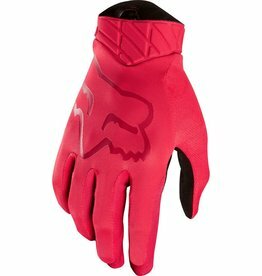 The Women's Defend glove is a perfect mix of lightweight top hand material and a minimal, yet extremely durable palm. 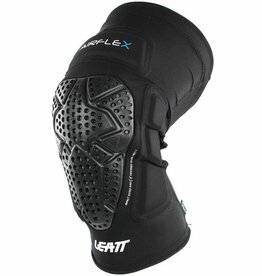 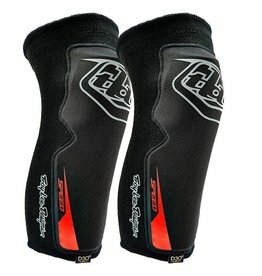 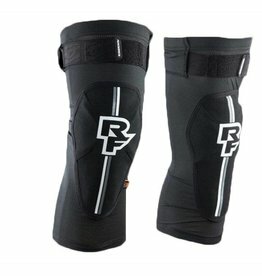 Ultimate protection for downhill and enduro riding. 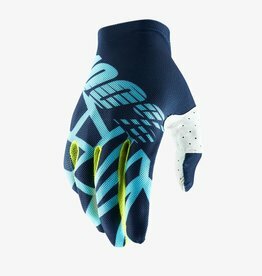 Feather weight materials are blended into 100%'s lightest glove. 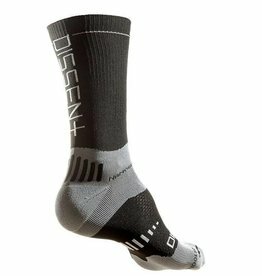 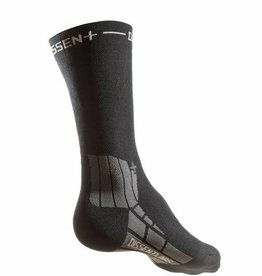 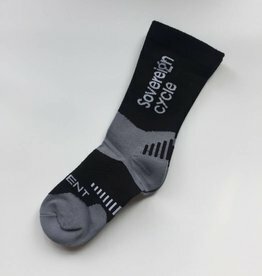 The GFX Semenuk socks retain the Dissent locked-on fit and all-day comfort while providing additional volume and plushness in the GFX padding. 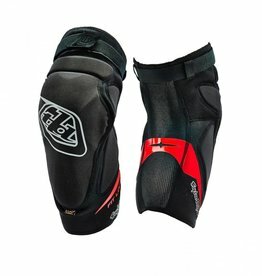 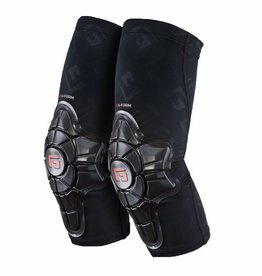 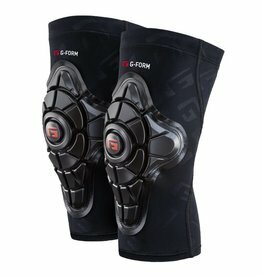 Comfortable, with D3O impact protection.